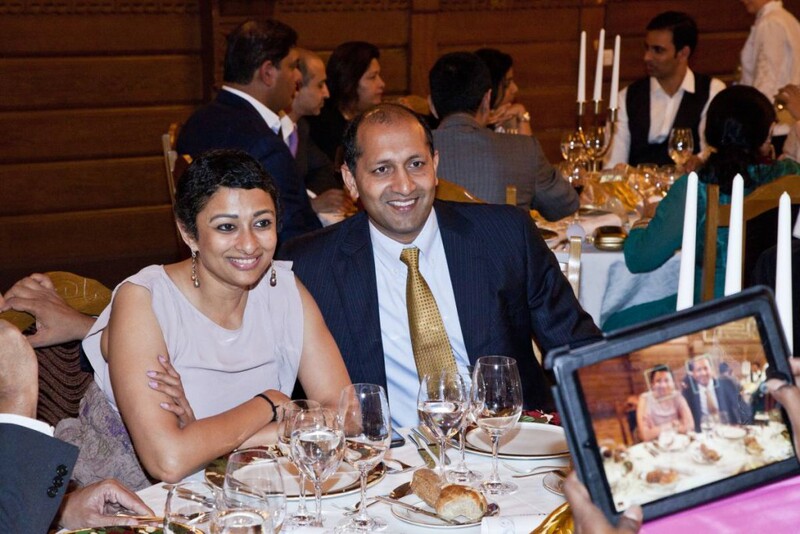 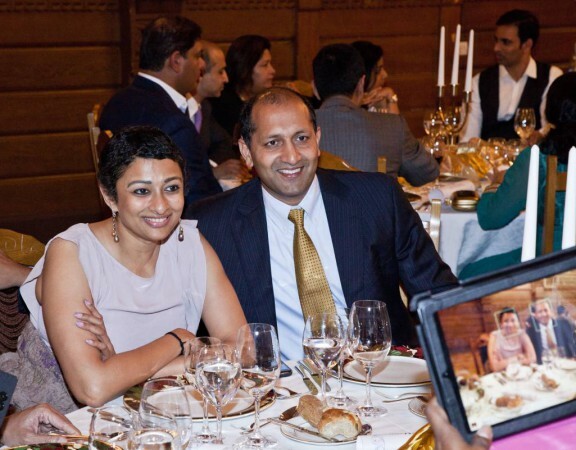 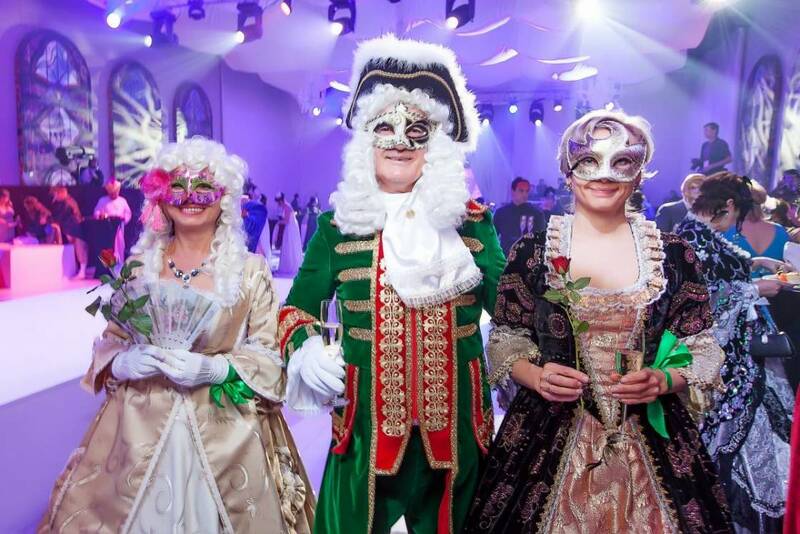 A luxury event for a big pharmaceutical company’s leaders. 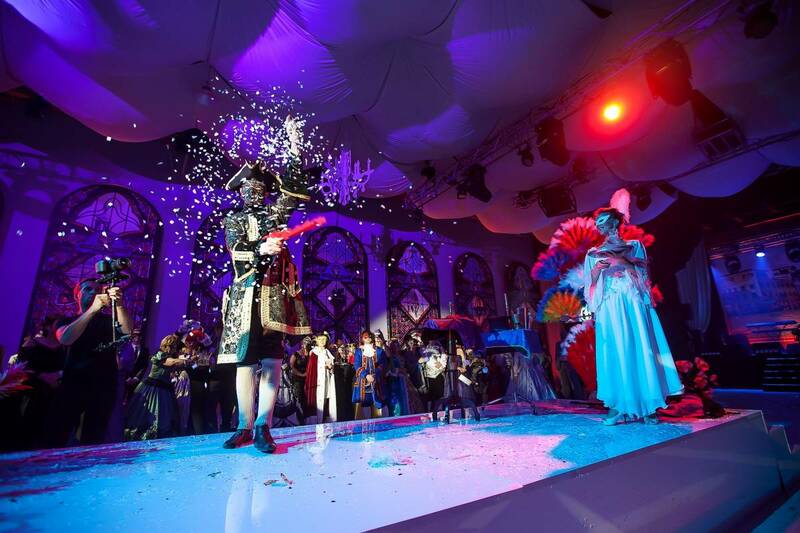 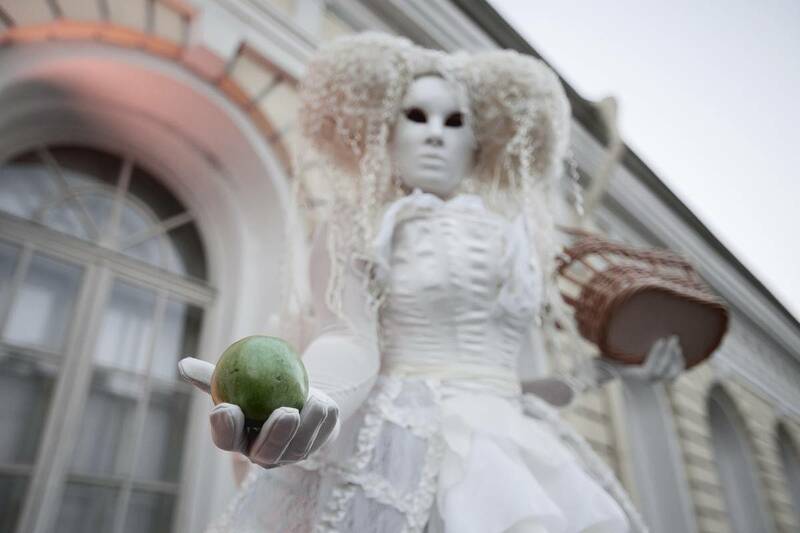 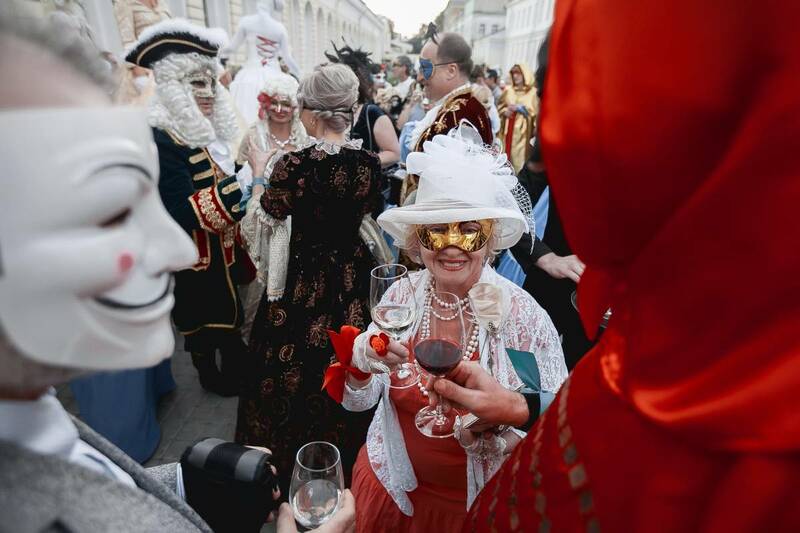 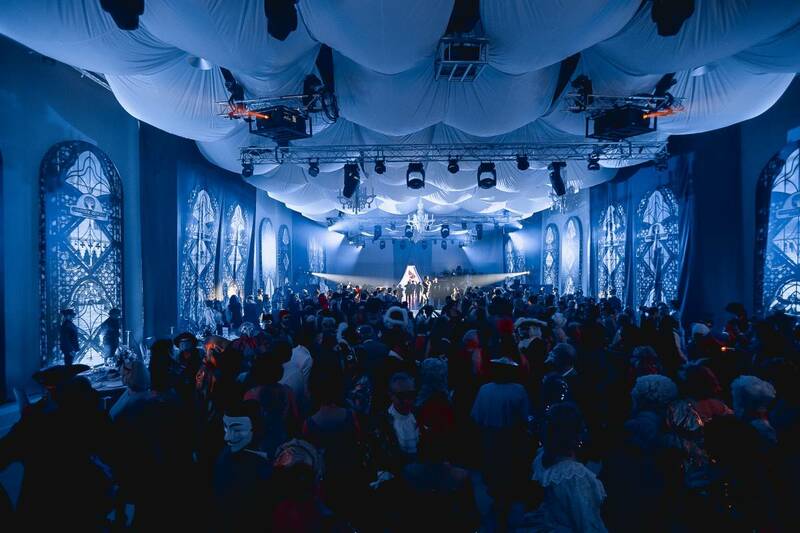 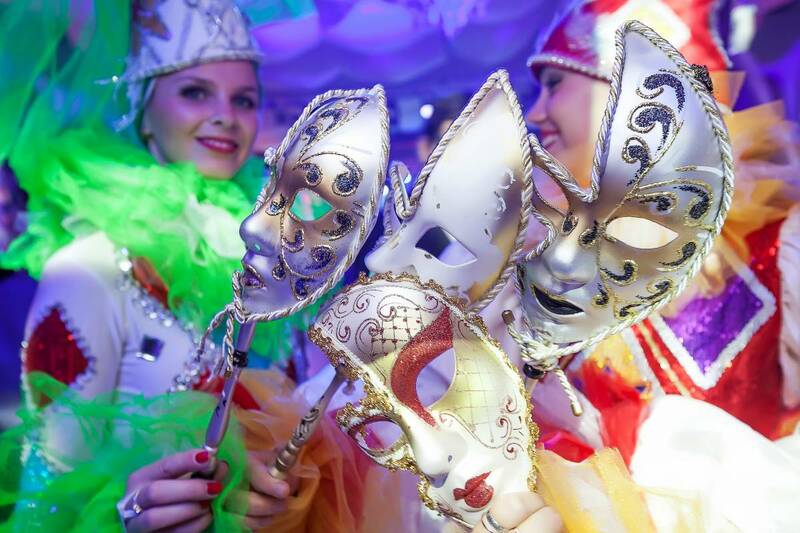 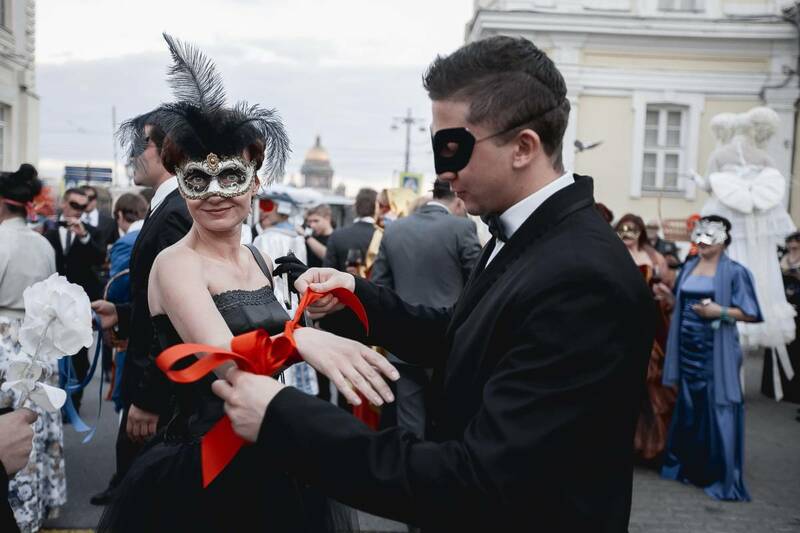 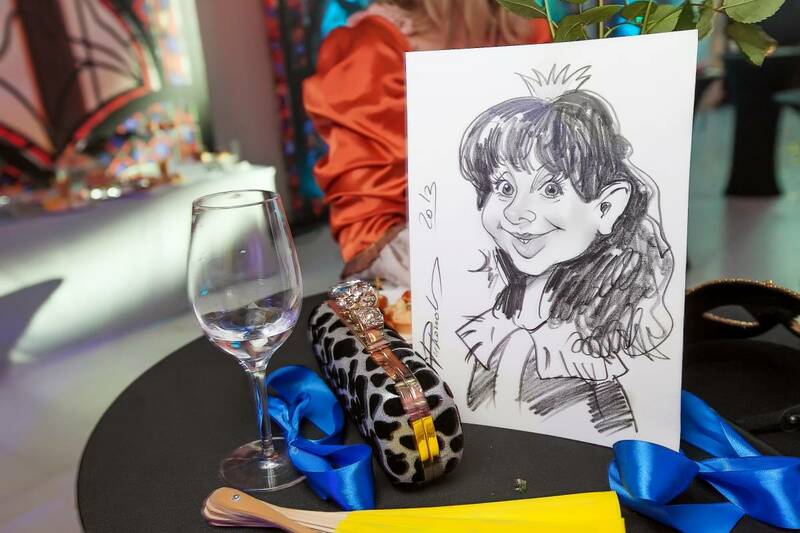 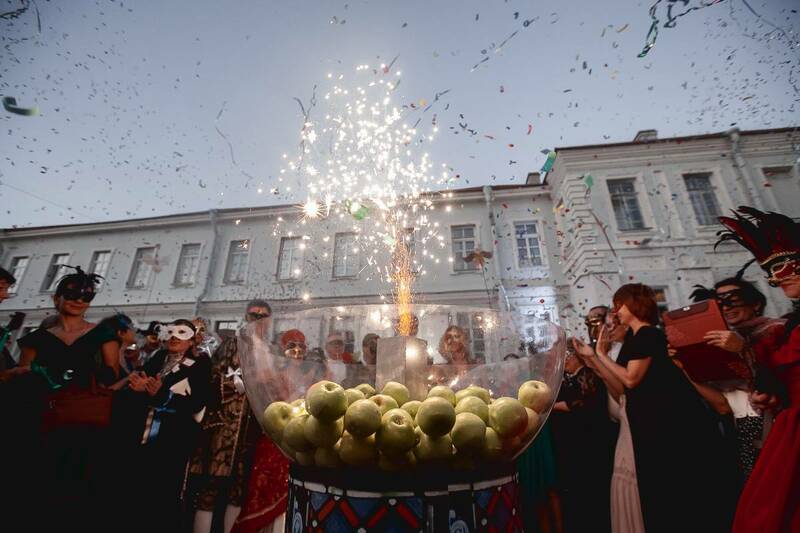 More than 500 people were invited to perform at a luxury carnival inside one of the Royal Palaces, full of joy, live music and surprises. 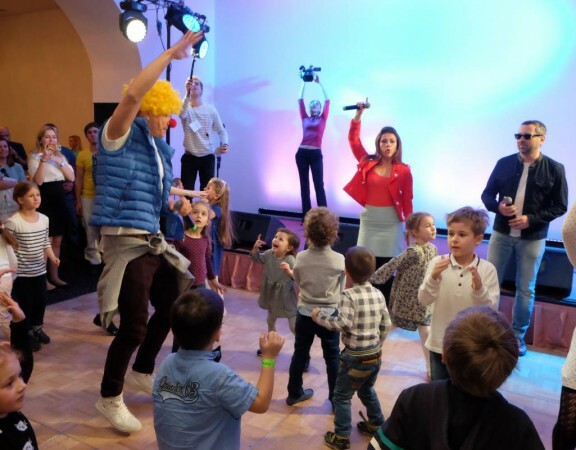 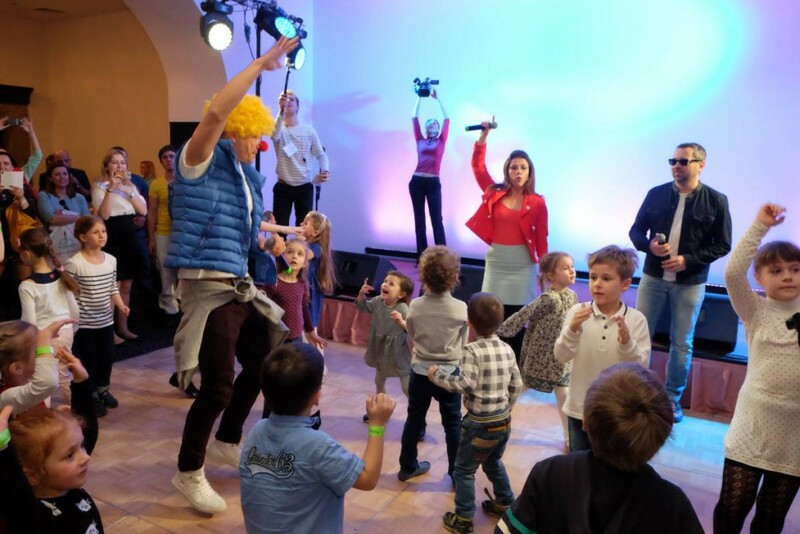 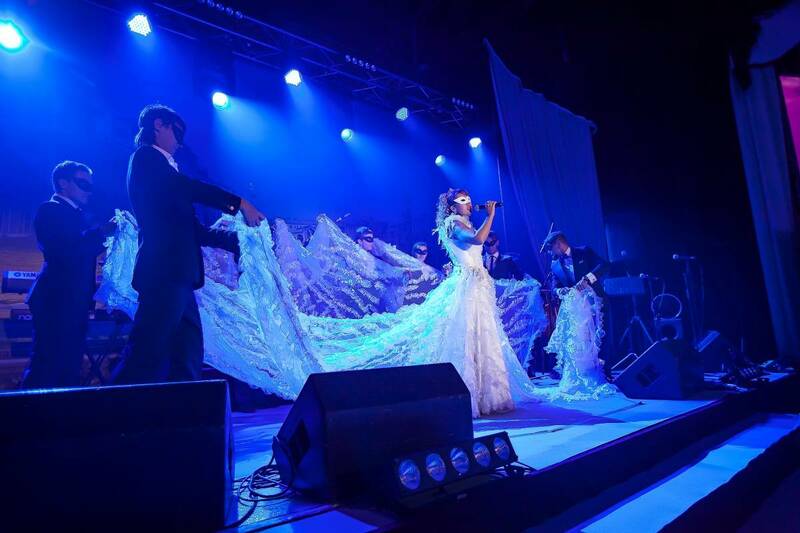 A unique luxury team-building show with gala dinner.